A beautiful tranquil scene. The Lensbaby blur makes it awesome! 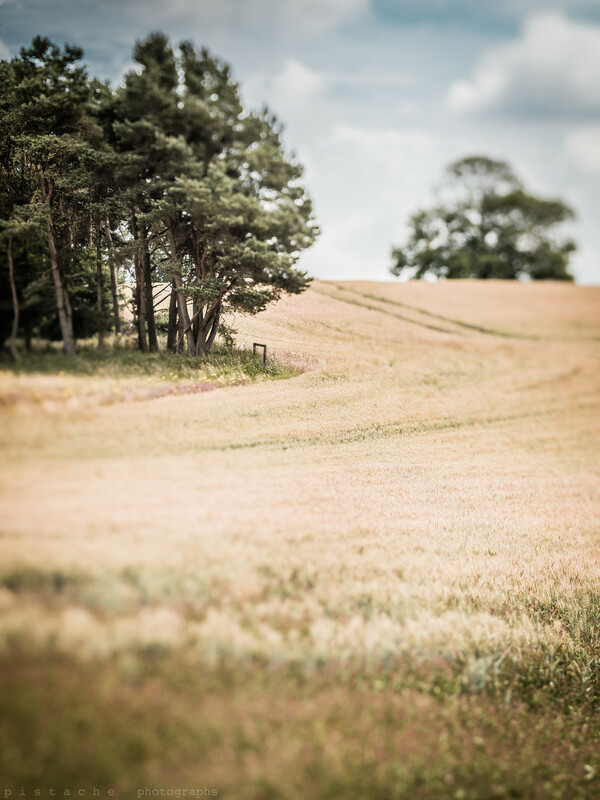 love a good lensbaby landscape! Love the blurring and tones! Favilicious!! Great composition and focus. Lovely tones. Love the composition and tones too, fav! Has sort of an "over-heated" dreamy look. Nice effect on a pretty shot! lovely composition and sense of direction.